*Schedule Subject to Change. Event feature order list to be available at-track, day of event. 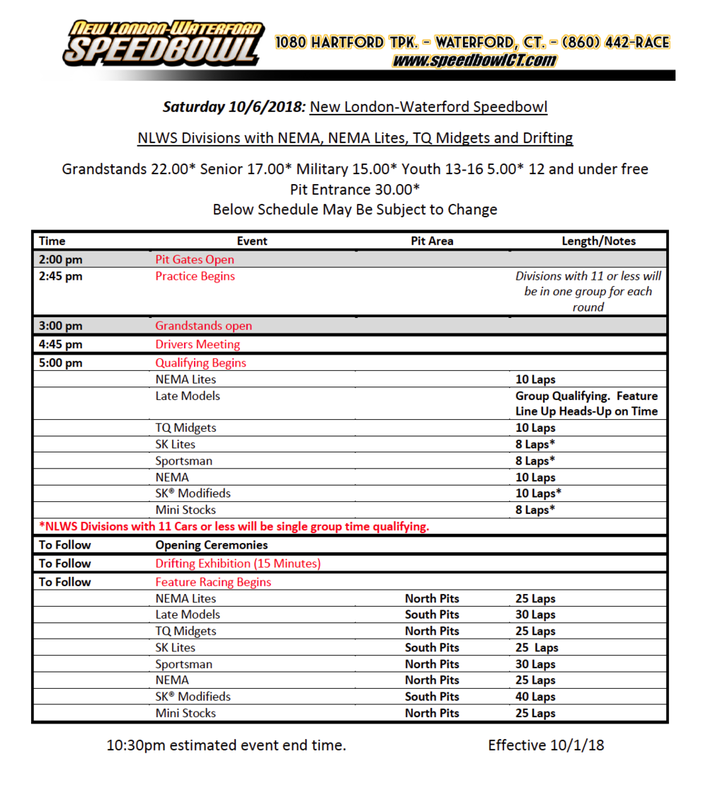 WALL, NJ- For the first time since the inception of Wall Stadium’s inner oval, the Hoosier Mid-Atlantic ATQMRA powered by VP Racing Fuel will feature wings for a Turkey Derby event beginning this Thanksgiving weekend.